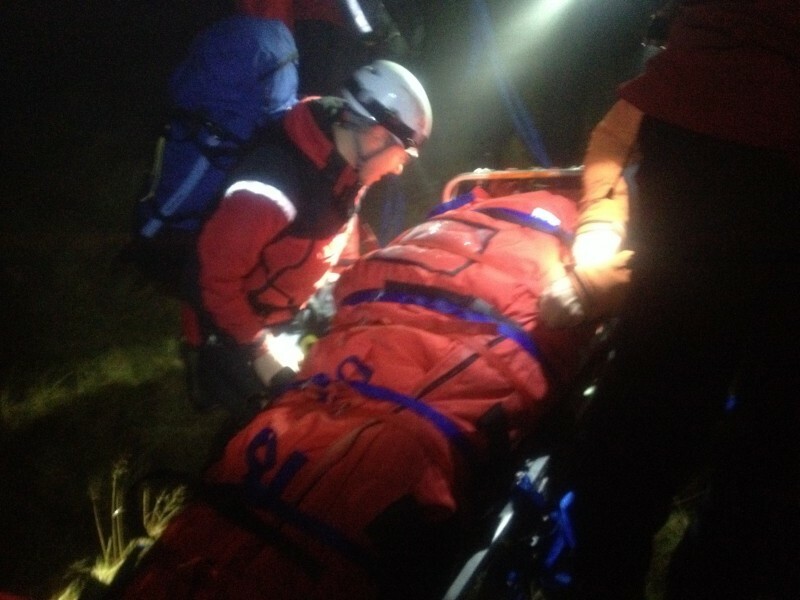 The team was called to an injured walker who had taken a fall near the corridor route. 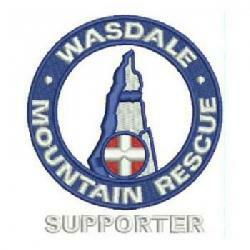 He was treated on scene and then stretched down to Wasdale Head. 26 team members involved on a wet and windy night.